Whether you consider leather a byproduct of the meat industry or complicit in its promotion, a durable "forever purchase" or an artifact of torture and murder, it's clear that more options abound than ever before. And we're not just talking about foul-smelling vinyl or its less-malevolent-but-still-pretty-plasticky kin (at least in virgin form), polyurethane. Today's faux leather comes in every stripe, from recycled plastic bottles to the stuff that keeps your bubbly stoppered. 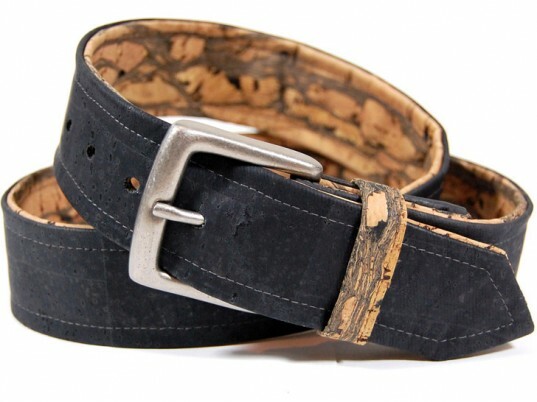 Above, Refinity's barkcloth trench, derived from the bark of the Mutuba tree in Uganda, offers the same tough-as-nails, fray-proof protection as cowhide. Cork isn’t the most obvious leather alternative, but the oak-bark derivative—which, incidentally, grows back every nine years—distresses with age like the real deal would, without the bulk, heft, or nondescript ubiquity. Olsenhaus was the first footwear label, vegan or otherwise, to use Toray Ultrasuede’s new Ambiance fabric in its Fall/Winter 2010 collection. Comprising 100 percent reconstituted post-industrial material, such as scrap polyester film from junked television screens, the microfiber feels and performs like the plushest suede while resisting sagging, pilling, and fading with aplomb. 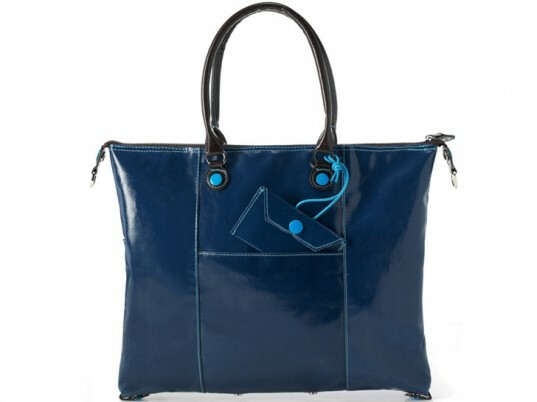 Embossed, glazed, stretched, and buffed to a shine, cotton canvas can bear an uncanny resemblance to genuine leather. It’s also water-resistant, requires minimal care and, in some cases, machine-washable. Paper as ersatz shearling sounds like an iffy proposition, but Paper No. 9 leverages its ephemeral nature to great effect. The Brooklyn label treats recycled cardboard with natural oils and a good “massage” to render it velvety soft. Backed with canvas for strength, the outer layers gradually wear away with body heat and friction to reveal hidden artwork beneath. 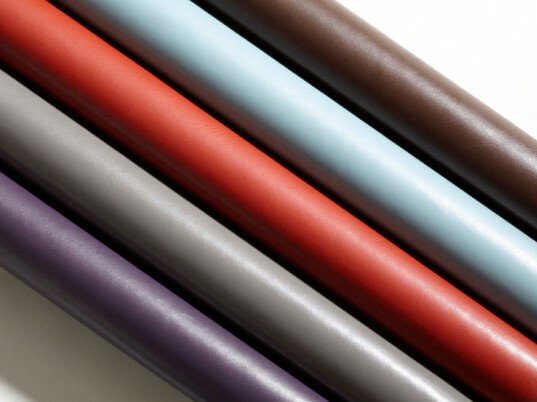 Dinamica, a faux suede made from 100 percent recycled PET, is typically used in the furniture and automotive industries. Beyond Skin got a foot in the door, however, when it became the first footwear company to harness the suede-esque material, which is said to produce 60 percent fewer carbon emissions than conventional polyester. Brentano’s “Jetset” is a polyurethane not to be pooh-poohed. Not only has the part-recycled material garnered ISO certification for meeting specific environmental goals, but it’s also degradable, solvent-free, and requires a third of the energy of conventional PU production . Thanks for the article, although I am shocked to see that barkcloth makes the grade. Barkcloth is made by "ringing" the tree and one piece of leather kills the enitre tree. Not really an eco-friendly alternative! i guess i'm kinda confused about the reasons for buying vegan leather. I would never wear fur: so there's no way I would want to wear fake fur as it's made synthetically and doesn't provide the actual warmth that real fur does. For me with leather, its the same thing. I buy vintage leather and some new leather because it's a strong, long lasting material that's really practical for shoes, boots, belts, etc. 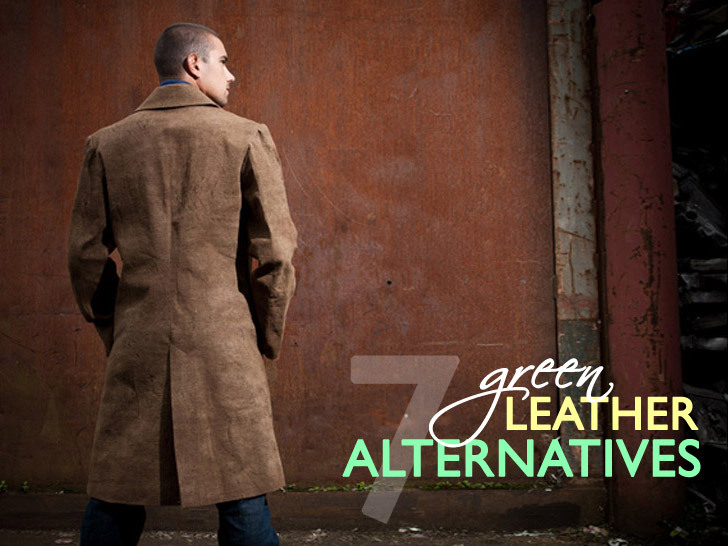 However, I'm not vegan: if I was I wouldn't want to seem like a proponent of the most wasteful aspect of leather, the fact that it's trendy or occasionally "in"
I think it's great that more brands are finding alternative to leahter. I think it is also important to consideer the footprint in both manufacturing and shippings. I read that in order to get a can of coke on the shelf of the supermarket, the whole process from raw materials to shipping travels halfway around the world! Cork isn't the most obvious leather alternative, but the oak-bark derivative—which, incidentally, grows back every nine years—distresses with age like the real deal would, without the bulk, heft, or nondescript ubiquity. Olsenhaus was the first footwear label, vegan or otherwise, to use Toray Ultrasuede's new Ambiance fabric in its Fall/Winter 2010 collection. Comprising 100 percent reconstituted post-industrial material, such as scrap polyester film from junked television screens, the microfiber feels and performs like the plushest suede while resisting sagging, pilling, and fading with aplomb. Embossed, glazed, stretched, and buffed to a shine, cotton canvas can bear an uncanny resemblance to genuine leather. It's also water-resistant, requires minimal care and, in some cases, machine-washable. Paper as ersatz shearling sounds like an iffy proposition, but Paper No. 9 leverages its ephemeral nature to great effect. 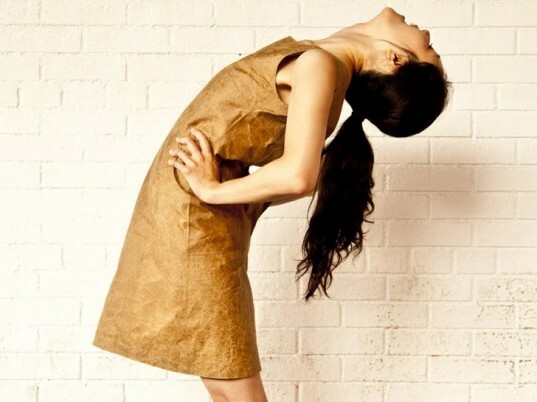 The Brooklyn label treats recycled cardboard with natural oils and a good "massage" to render it velvety soft. Backed with canvas for strength, the outer layers gradually wear away with body heat and friction to reveal hidden artwork beneath. Brentano's "Jetset" is a polyurethane not to be pooh-poohed. Not only has the part-recycled material garnered ISO certification for meeting specific environmental goals, but it's also degradable, solvent-free, and requires a third of the energy of conventional PU production .